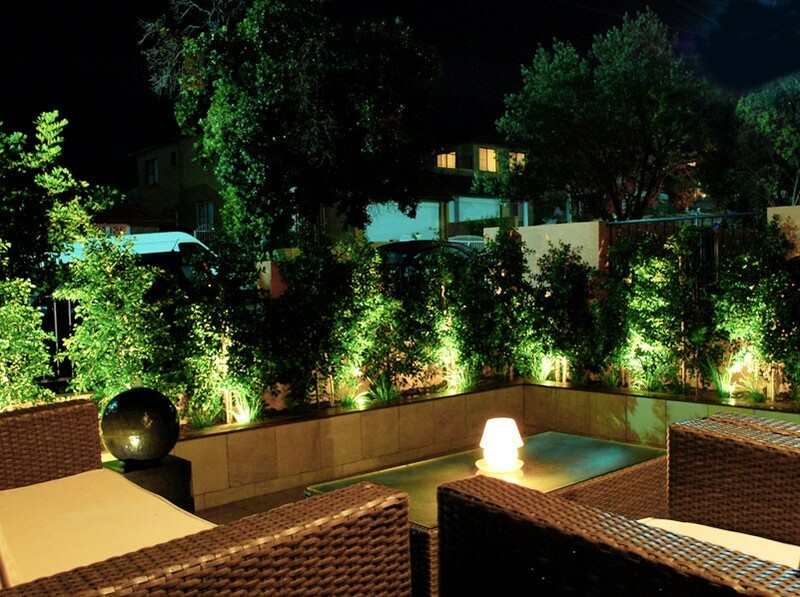 A very important element that some people sometimes overlook, but can really enhance the ambience of any garden, is the lighting that they have in the garden. 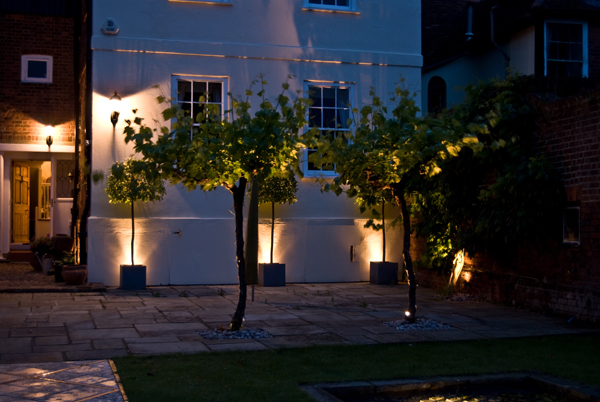 We are able to advise on, install and service any type of garden lighting to maximise the desired garden lighting effect you wish to achieve. 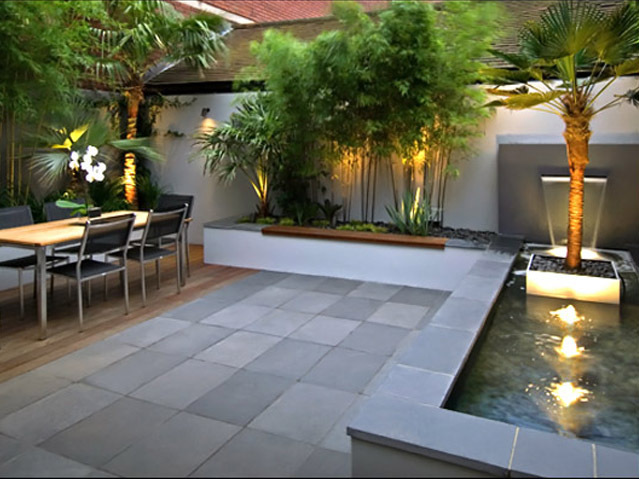 Whether it be a full-scale illumination of your garden, or a subtle lighting of specific elements in your garden, contact us for professional advice.